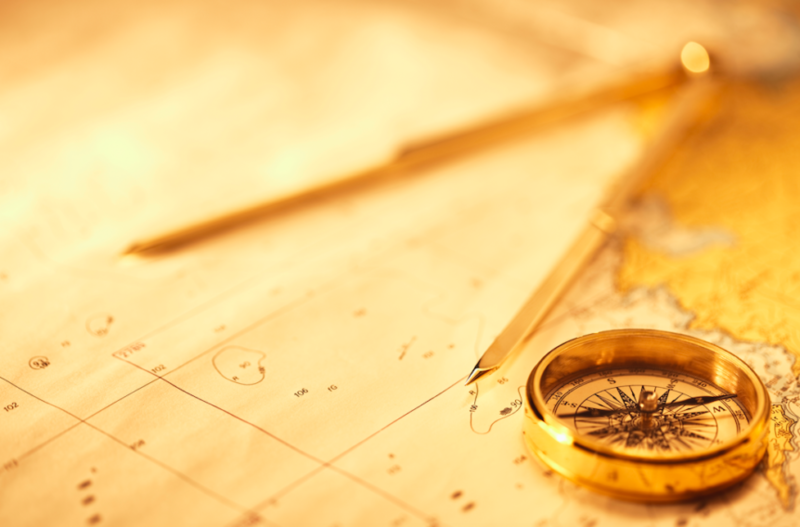 Advancing efficient and equitable approaches to update the utility business model—motivated by emerging technological, policy, and market conditions in the electric power sector—is crucial to the grid’s transition to a more secure, clean, affordable, customer-centric system. Powerful trends are impacting the contours of the electric system, including growing policy demands for improved environmental performance, the increasingly widespread availability of distributed energy resources (DERs) like rooftop solar and storage, more customer demand for energy choice, and the need for strengthened resilience in the face of more extreme weather across the country. In identifying, evaluating, and encouraging innovation in business models, the report offers a menu of regulatory options for policymakers, utilities, and electric customers to best support and manage the maturation of a 21st century grid. 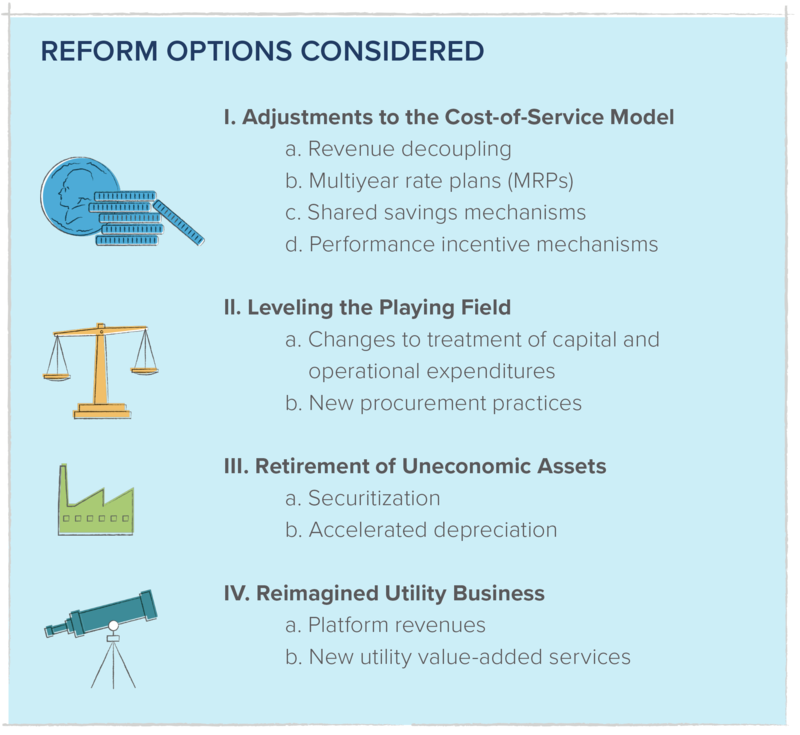 Navigating Utility Business Model Reform seeks to establish foundational elements of different reform options, poses key questions to explore their applicability, identifies illustrative experiences for ideas and concepts, and explores policy implementation options to help spur action. 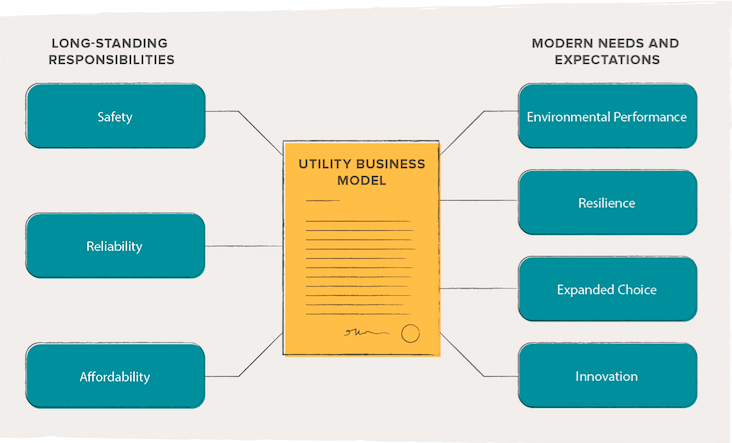 Navigating Utility Business Model Reform is being released alongside a set of case studies focused on experiences with business model reform options to help industry actors craft innovative approaches that are tailored to local context and circumstances. The report was produced in a joint collaboration between Rocky Mountain Institute, America’s Power Plan, and Advanced Energy Economy Institute. This was written by Dan Cross-Call, Cara Goldenberg, Leia Guccione, Rachel Gold, & Michael O’Boyle for rmi.org. To see the original version of this article, please click HERE.